Last night Tobias Jesso Jr. made his television debut on The Tonight Show with a little help from The Roots. Enjoy. Goon is officially out March 17th on True Panther Sounds. Tobias Jesso Jr. was in session at BBC's Maida Vale studios for Zane Lowe on BBC Radio 1 last night, also debuting new song 'Bad Words'. 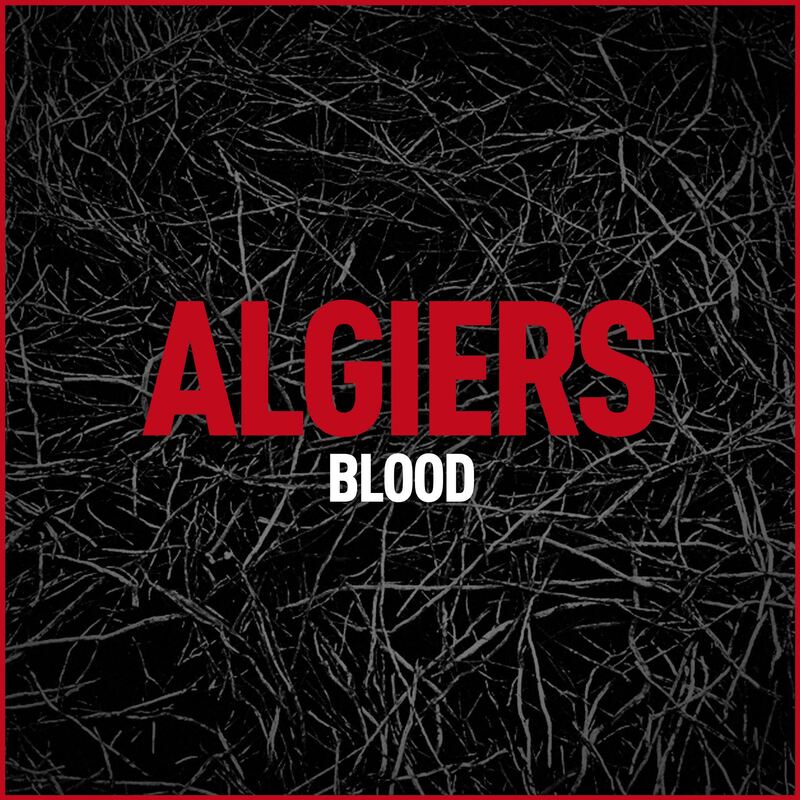 VIDEO : Algiers - "Blood"
"The video envisions a parallel future where artistic and political revolutionaries convene across temporal and social space in shared revolt at our current predicament." 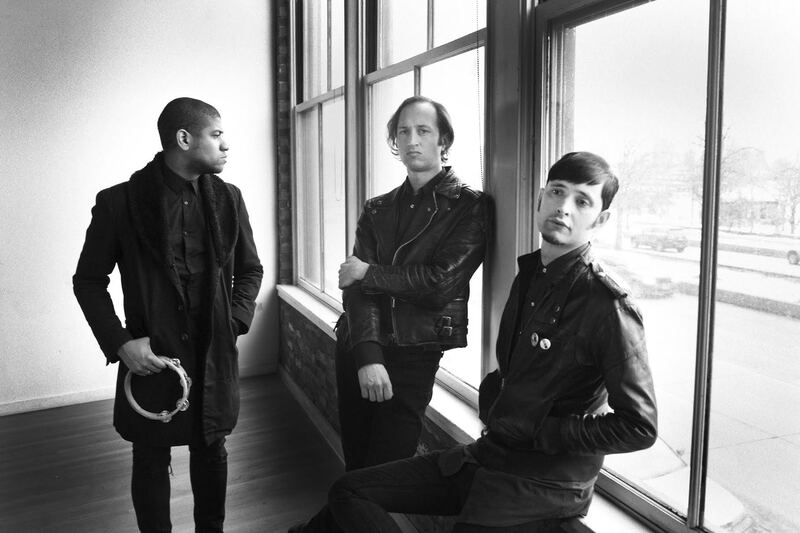 On the heels of a series of remarkable NYC shows earlier this month, earlier today Noisey premiered the new Algiers video, "Blood", taken from the band's forthcoming self-titled Matador debut LP. As of today,"Blood" is available for purchase via iTunes or streaming via Spotify. Shlohmo has said that his forthcoming full-length album, Dark Red, is intended to be “devastating and violent” that “forces you to feel something even if that something isn’t good.” Today, he makes good on his promise with the video for new single “Buried,” depicting a surreal, complicated and bloody nightmare that takes place on the gritty, blacker than black, abandoned and desperate streets of Los Angeles, the artist’s hometown. Directed by Lance Drake, the clip casts a sinister shadow over the circle of life and death, giving a new symbolism to the album’s title, Dark Red. Dark Red is out April 7, 2015. Shlohmo is also taking off on an extensive world tour, that now includes European tour dates. Those basking in the glow of a very cold, miserable Monday will be delighted to know that there are TWO sessions with Belle and Sebastian that will be airing today on opposite sides of the world to help you through. Right now, you can tune into BBC Radio Scotland to watch/listen to Vic Galloway host a VERY special 2-hour show. The band will have live session tracks as well as an interview with Stuart Murdoch. See it all happen HERE. Next, up at 11:15am PST/2:15pm EST: KCRW 'Morning Becomes Eclectic' hosts the band in Apogee Studios as they play old and new favorites. 'Girls in Peacetime Want to Dance' is available wherever you choose to buy records.